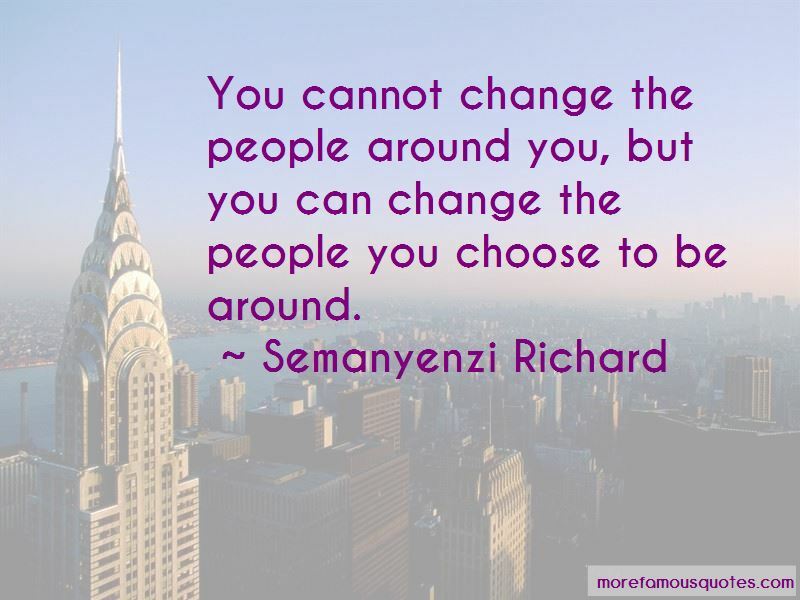 Enjoy the top 6 famous quotes, sayings and quotations by Semanyenzi Richard. 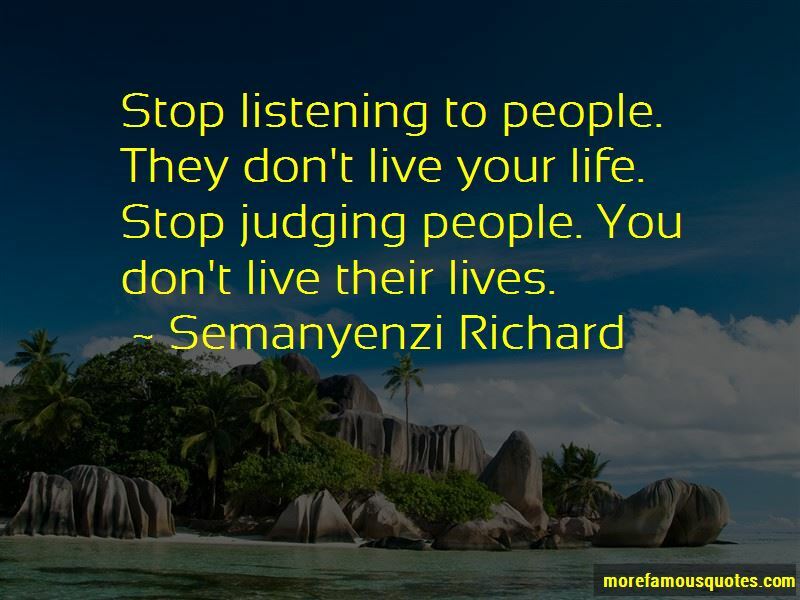 They don't live your life. 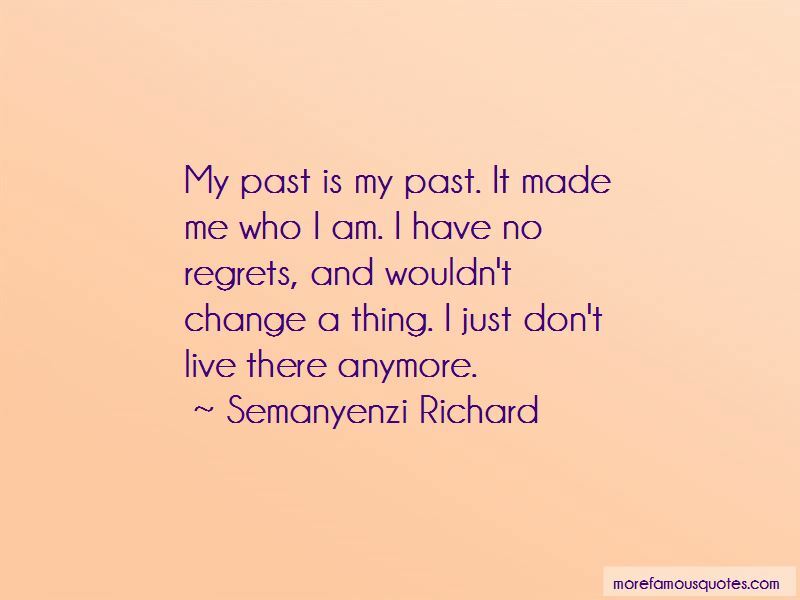 Want to see more pictures of Semanyenzi Richard quotes? 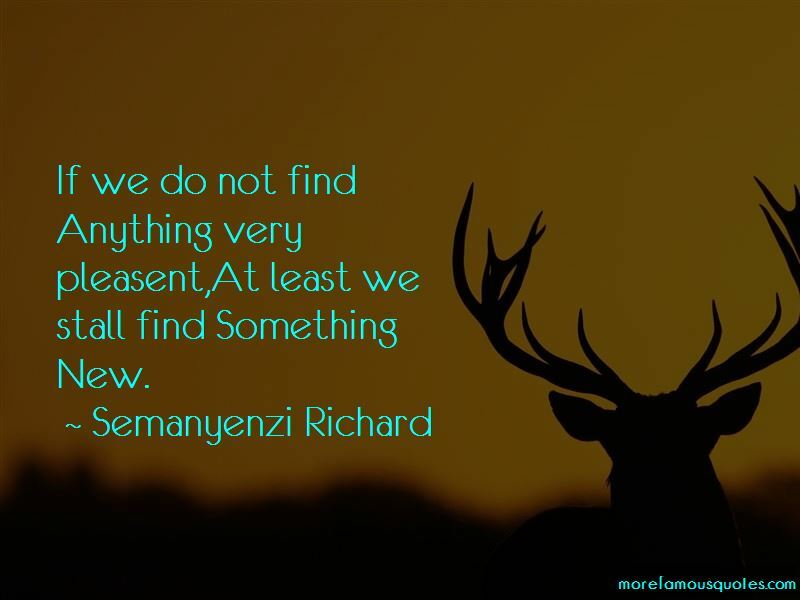 Click on image of Semanyenzi Richard quotes to view full size. “A wife of noble character who can find? She is worth far more than rubies. Her husband has full confidence in her and” — Anonymous.